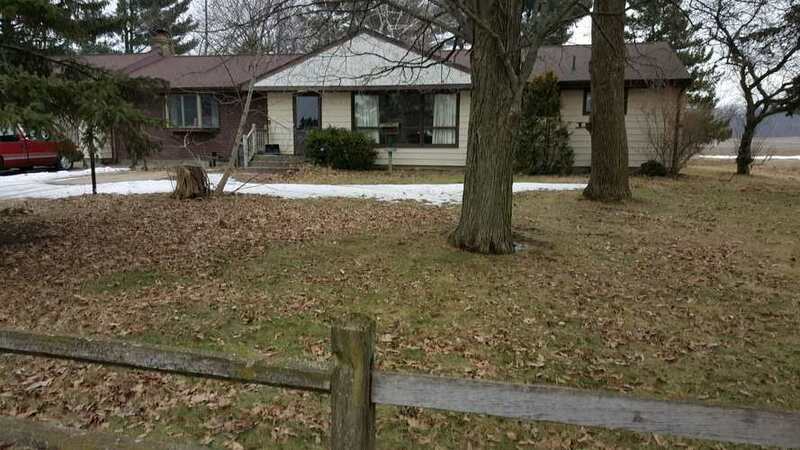 Lovely ranch on 1/2 acre in the Fairfield school system. This home has a newer roof, hard wood in the living room and bedrooms and a beautiful wood burning fireplace in the family room. The family room is a newer addition built in 1985. Immediate occupancy. Take a look at 139,900.